We have been told time after time to make strong and unique passwords for our accounts. Although it is a hassle to remember so many different, complex passwords, there’s a reason we need to do it. An article published earlier this year in Entrepreneur Magazine stated that 95% of employee passwords are crackable within 6 hours. Additionally, 65% of people use the same password everywhere, for everything. 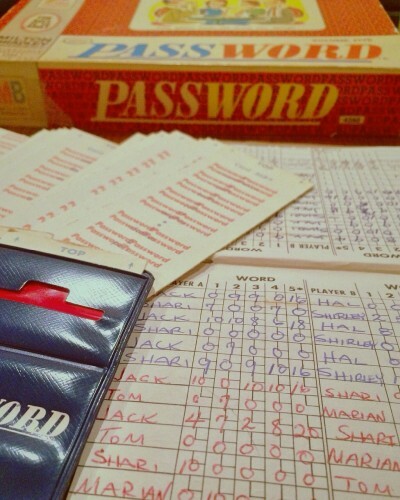 What’s even sadder is that they found that even though “password” was the most common password in the 1990s, in 2015 many big corporations were found still using it as a password for applications. The issue with complex, secure passwords is that they are hard to remember and keep track of. For employees who have to log into multiple applications at work, they may resort to writing down every password in a notepad or in a document on their computer. This is not safe as someone could easily get their hands on it and then have access to multiple applications and programs. Or, employees may simply forego making complex passwords and instead use ones that are easier to crack. Either way, these actions create security issues for the entire company. One way to fix this problem is to implement an enterprise-level password manager such as LastPass. LastPass only requires users to make one master password. Once that’s done, they can enter the log-in information for all of the applications and accounts they use. Key data is stored locally (not in the cloud), yet works across multiple devices. So what are the benefits of LastPass? of the work. It continuously uses long-string, varied character passwords to log into accounts, with the decryption key stored locally. This improves the level of security of the passwords without putting the burden on the employees. all day long. This time freed up can mean time better spent working on projects and other deliverables. In short, LastPass can free up more time for your staff, which in-turn can improve productivity company-wide. As LastPass can be used across multiple devices, it supports telecommuting inherently. LastPass allows employees to securely access business accounts from home or from a device on the go. This means that no matter an employee is, he or she is able to get work done while securely accessing their accounts and programs. manage users on the back-end. It also has built-in compliance reporting to show regulatory agencies that a company’s passwords are in compliance with both government and industry-specific regulations. Interested in learning more about LastPass and how it can be implemented at your business? Give us a call today. We’d love to help get you set up with the enterprise password manager to increase security and improve productivity company-wide.